Local Planning Authorities (LPAs) are now increasingly requiring Energy Statements to accompany planning applications. For such schemes, LPAs are expecting these will be able to reduce CO2 emissions and energy consumption by a certain, LPA dependent, percentage over the 2013 Building Regulations Part L requirements. This is to be achieved through full consideration of the energy hierarchy including: building fabric efficiency, district heating networks or CHP, and on-site generation of renewable energy. An Energy Statement should be submitted at the planning application stage. The Energy Statement must clearly outline the applicant’s commitments in terms of CO2 savings and measures proposed. These commitments and measures will normally become part of the formal planning conditions to Approved planning permissions. 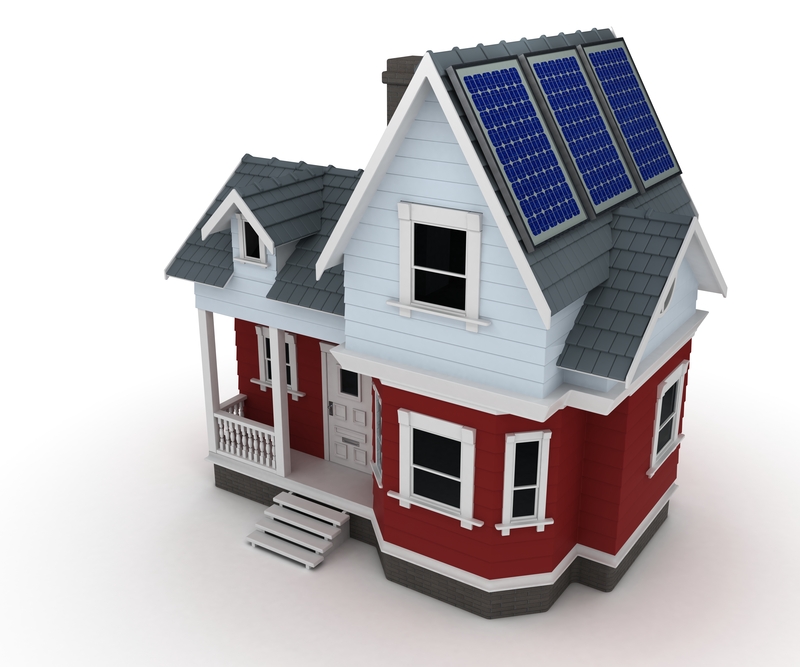 Therefore it is vital to have an Energy Statement undertaken as accurately as possible. Innervision Design has undertaken Energy Statements for a variety of schemes. We have a quick turnaround time for Energy Statements depending on the size of the scheme. For example, for small developments with less than 5 units, we can normally complete the report within 3-5 working days. Our service is also affordable. Please get in touch for a friendly discussion and some initial advice.